Celebrate Fat Tuesday at The Original Heaven on Seven on Wabash - Solstice Communications, Inc. 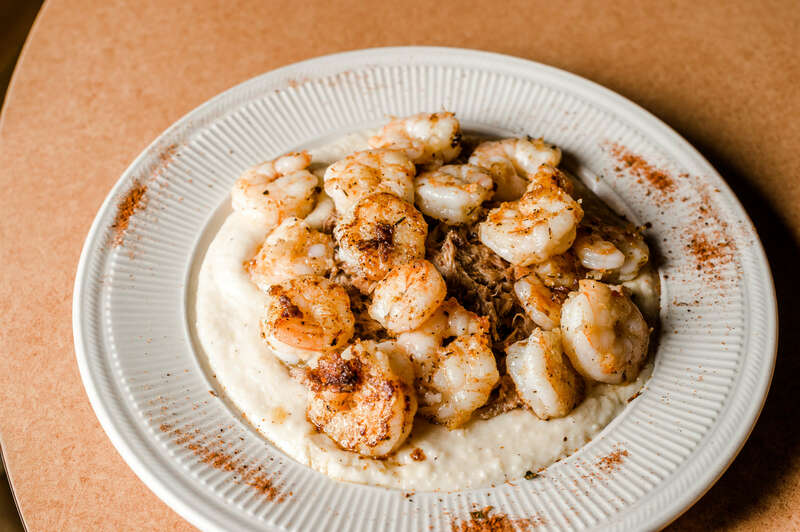 The Original Heaven on Seven on Wabash, the authentic, critically acclaimed Cajun restaurant of chef/owner Jimmy Bannos, is excited to celebrate Fat Tuesday with Mardi Gras food & drink specials, a live band, all-out decorations and lots of fun! Why limit the fun to just one day?! Heaven on Seven will be serving some Mardi Gras specials and turning up the fun with live music on Friday, February 9; Saturday, February 10 and culminating on an all-out celebration on Tuesday, February 13! We’ve never been so excited for February to arrive! On all three days, Heaven on Seven on Wabash will be open for lunch from 11 a.m.-4 p.m. and for dinner from 5:30 p.m.-10 p.m. Guests will feel like they have been transported straight to the Bayou with this delicious Fat Tuesday celebration at Heaven on Seven! The three nights of live music will feature Arcana on Friday, February 9 and Big Shoulders Brass Band on Saturday, February 10 and Tuesday, February 13! These celebrations are sure to be epic and delicious! For more information, visit heavenonseven.com or follow Heaven on Seven on Facebook, Twitter and Instagram: @HeavenonSeven.